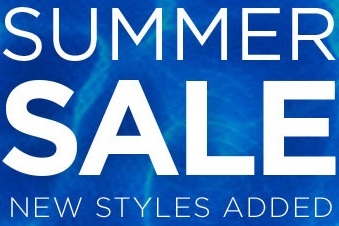 Summer Sale 2015 is still on at PacSun. New styles added so why not to enjoy it! Markdowns available with an extra 70% discount. Sneakers available with an extra 30% discount. Swim: selected styles available with 50% discount. Source of the information is PacSun. More information about the offer available on the official website (offer is valid online only).